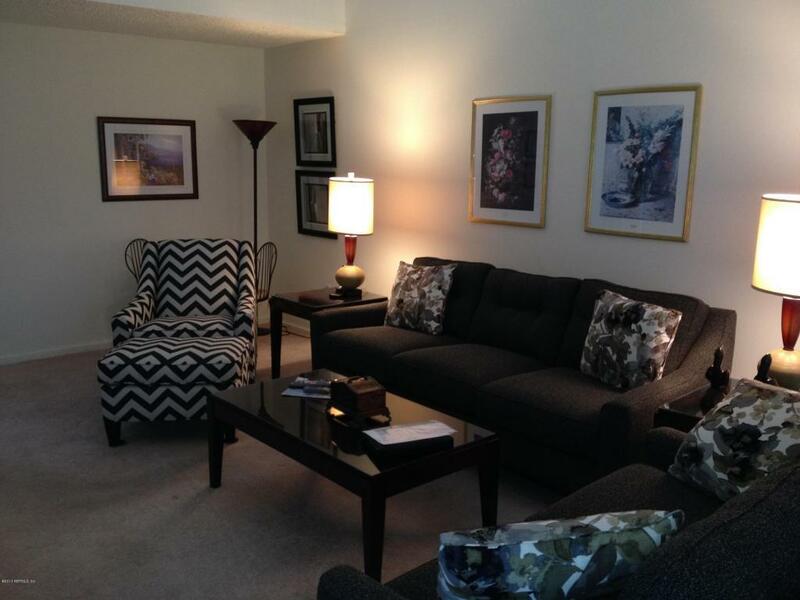 Wonderful, fully-furnished unit with two updated bathrooms. 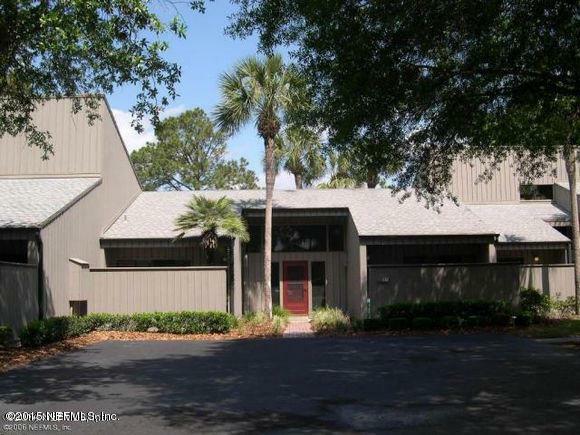 Located across street from Sawgrass Golf Club and short walk to private beach access. 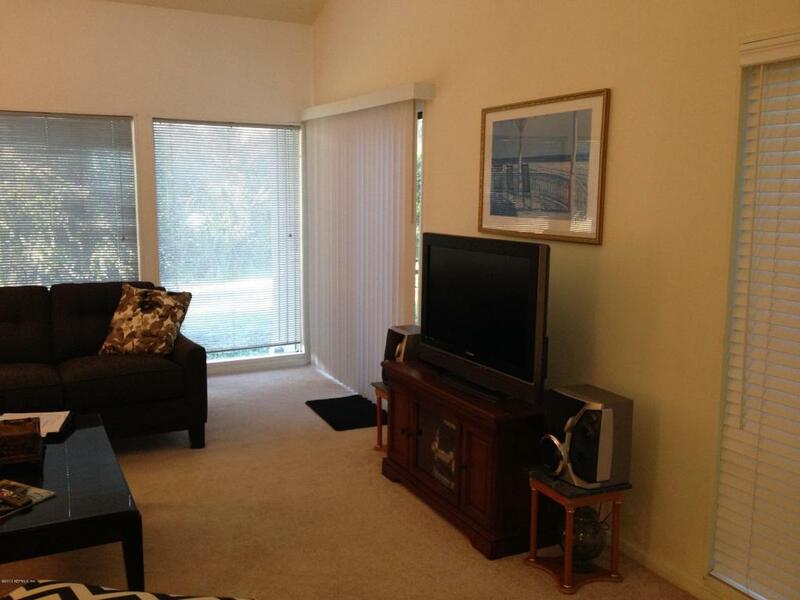 Huge, private screened lanai, king size bed in the master bedroom & queen size bed plus a twin in the guest bedroom. Large flat screen tv in the family room and smaller tvs in both bedrooms. Available for short-term rentals. No smoking and no pets. Newer furniture in the family room. 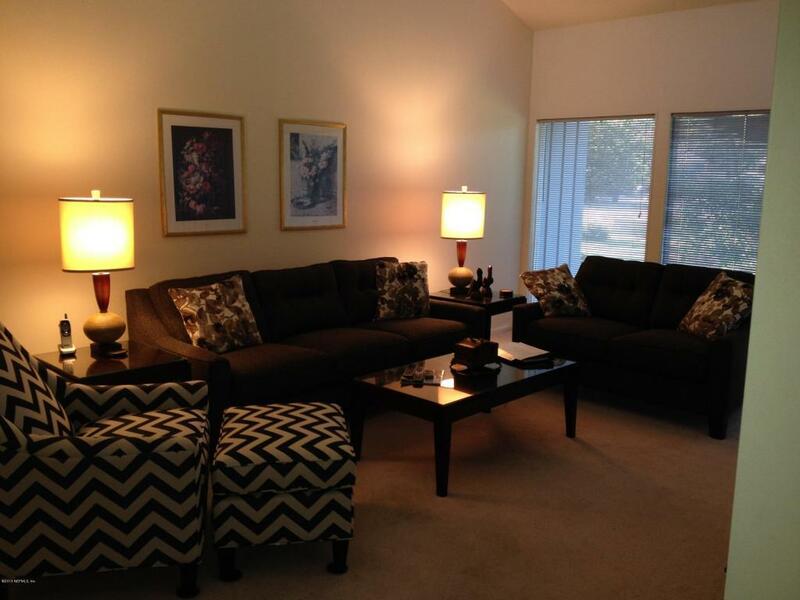 All on one level, tile throughout main area and carpeting in bedrooms and family room. Close to TPC Sawgrass clubhouse, dining options, and The Mayo Clinic! Come stay at the beach! !